reading the rites of membership. Both men and women are eligible to become Knights or Gentle Ladies of the Brotherhood. 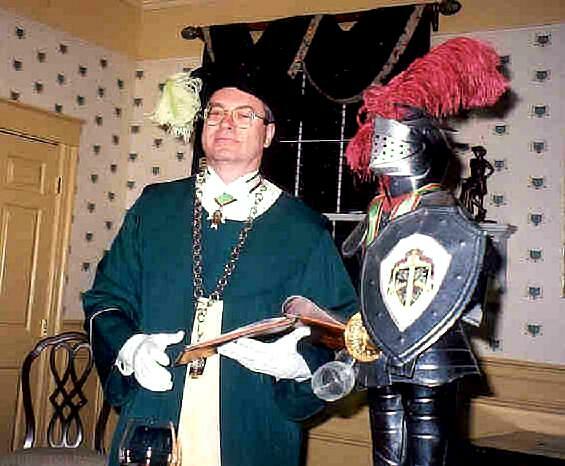 To be accepted as a Knight, a candidate must be nominated by a Knight in good standing; have an interest in and appreciation of the vines and wines; be selected for elevation to Knighthood by the Grand Council of the Order. 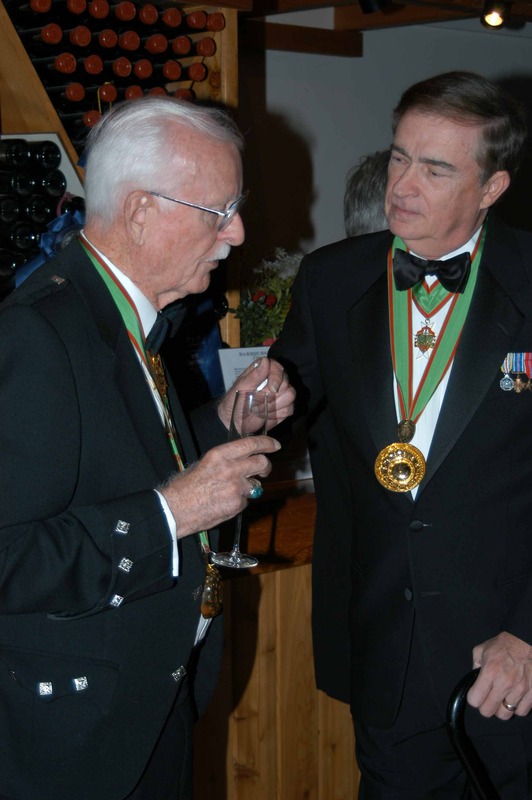 Knighthood is reserved for persons of distinction who know wine, appreciate it, and pledge to serve its cause well. 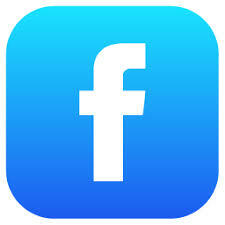 Nomination for membership must be accompanied by an application for membership. After completing the top two-thirds of the membership form give it to your sponsoring member or send it, along with a check payable to the Knights of the Vine for the initiation fee to Dave Barber (4069 Championship Court, Annandale, VA 22003-2426). Annual Dues after the initiation year are $112/single membership, $174/couple. Please contact Dave Barber, Master Cup Bearer, if you have any induction ceremony questions. Please contact Russ Davis, Vice Commander, if you have any membership questions.